Serge Ibaka has been traded to the Orlando Magic in a blockbuster deal that ships Victor Oladipo, Ersan Ilyasova, and 11th overall pick Domantas Sabonis to the Oklahoma City Thunder. Minutes after Sabonis had been selected by the Magic, a report from The Vertical said that Sabonis — along with Oladipo and Ilysavoa — had been traded to OKC, all for Ibaka. 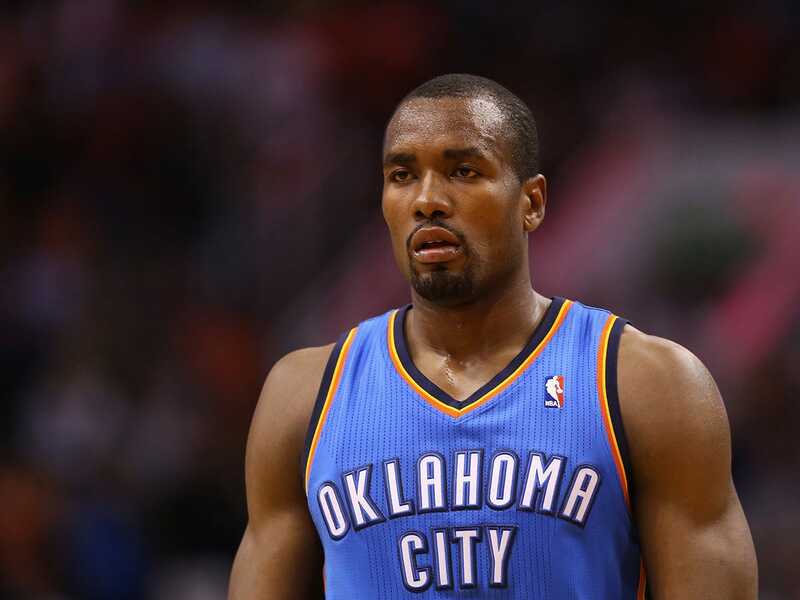 It certainly seems like a lot to give up for Ibaka, who is a perennial defensive player of the year candidate but struggled in the Western Conference Finals against the Warriors this season. It’s a clear sign that the Thunder are reshuffling their roster toward the more modern NBA, picking up two extremely young players who will contribute immediately. Sabonis is an extremely active big-man who should fit in nicely with Steven Adams, while Oladipo will provide necessary backcourt help for Russell Westbrook.